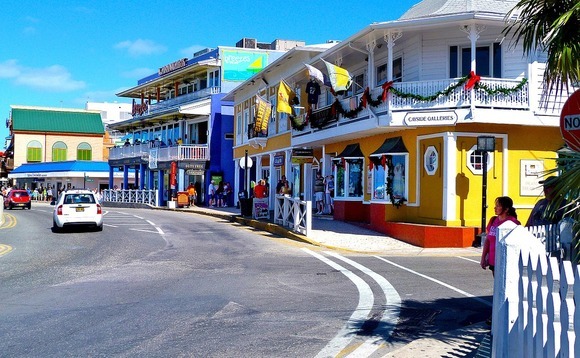 Cayman's tax office has decided that the island's financial institutions will not be penalised for filing their 2018 automatic information exchange reports up to 14 months late. The statutory deadline for filing Common Reporting Standard (CRS) and US Foreign Account Tax Compliance Act (FATCA) reports for last year was 31 May 2018. That deadline was extended to give financial institutions more time to comply in what was a very busy period for the Department for International Tax Cooperation web portal. The portal was kept open until 31 August 2018. No penalties were imposed for institutions filing before then, although DITC did not make it clear what would happen to those institutions that still failed to file by that date. The jurisdiction's Department for International Tax Cooperation (DITC) has advised that there will be no adverse consequences, enforcement measures or penalties for institutions that have completed their 2018 reporting obligations even as late as 31 July 2019: a full 14 months after the original deadline. However, this is understood to be the last deadline for companies. Reports submitted after that date will, however, be noted, and may be subject to compliance reviews.